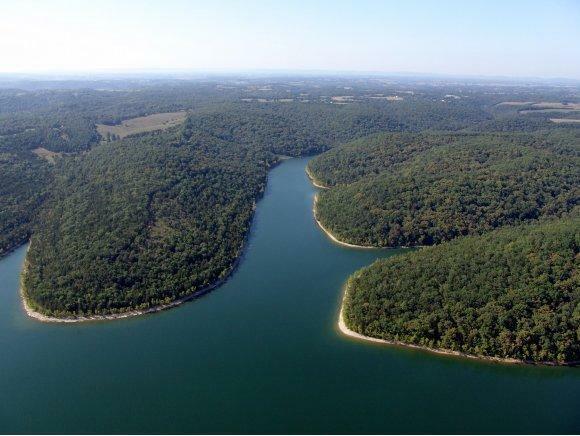 563.36 Acres with 2.7 miles of Table Rock Lake shoreline near Branson, MO. 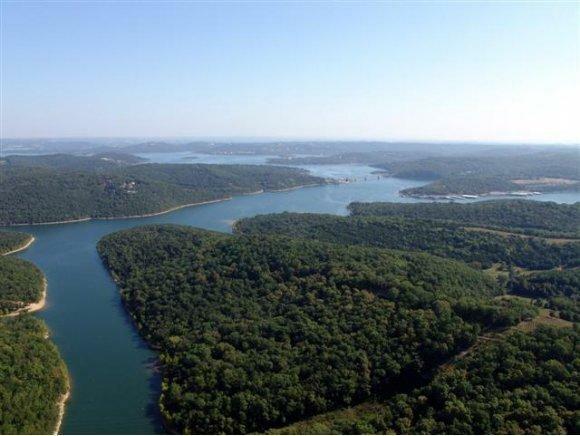 This is a premier piece of lakefront land on Table Rock Lake! Awesome panoramic views from this peninsula. Red lined Boat Dock zoning in two areas. Branson Airport approximately 35 minutes away. Includes cave & springs. 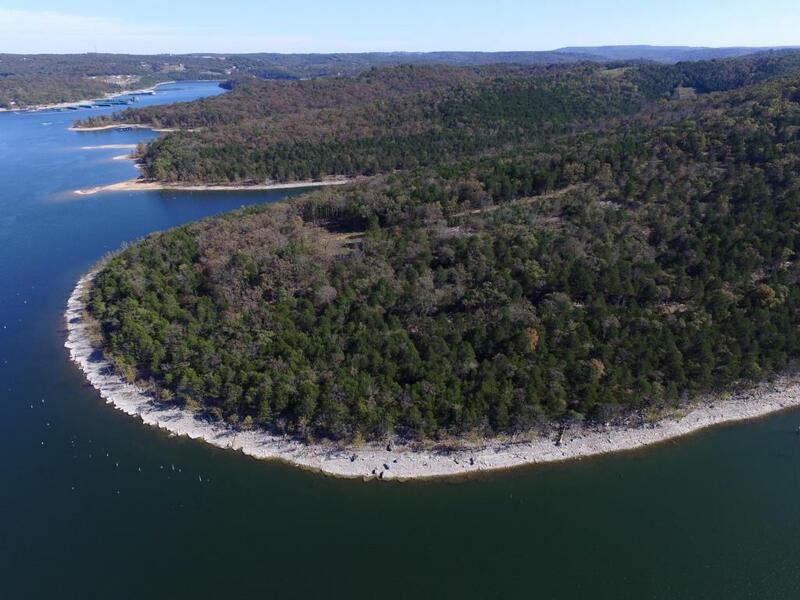 Three boat slips 12'x30' available. Metal Building (84'x45') with four horse stalls. Small apartment approximately 675 sq. ft. Loft. 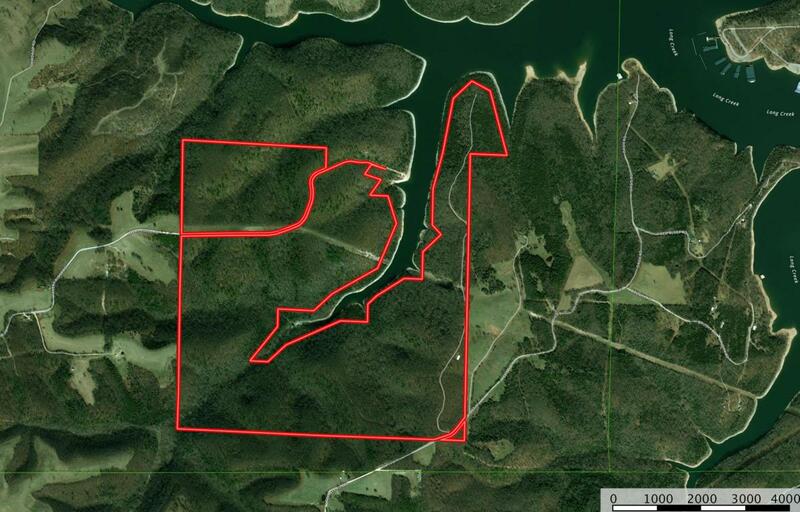 Very secluded spectacular lakefront land on Table Rock Lake. Listing provided courtesy of Gary Coder Properties. © 2019 Southern Missouri Regional MLS. All rights reserved.